Just popping in with a fun memory from this past summer. 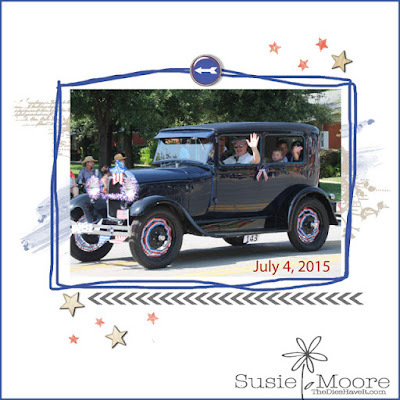 Three generations of Steele men (and boys) got to ride in this restored Model A during the July 4th parade. It was the car that my son in law's grandfather learned to drive in. 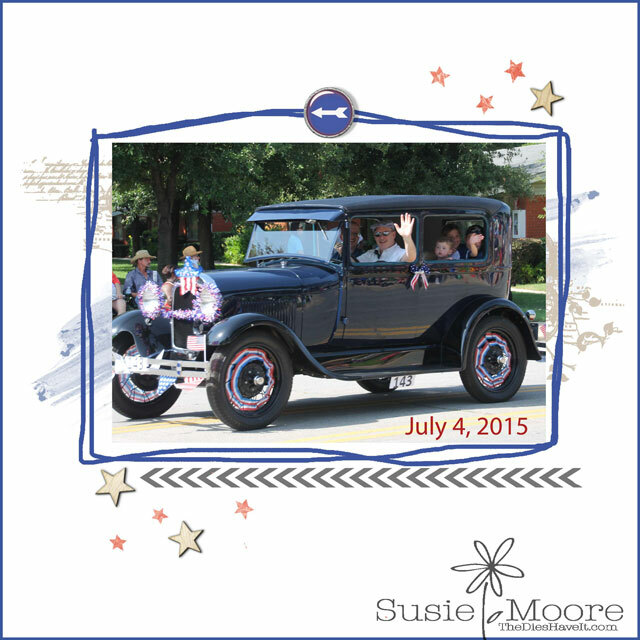 He didn't want to ride in the parade, but the rest of the men and boys sure did! Andrew and Caleb were the stars of the parade.